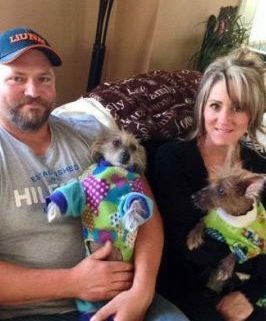 These two little seniors made themselves right at home for the past few months at their foster home and decided that is where they wanted to stay! 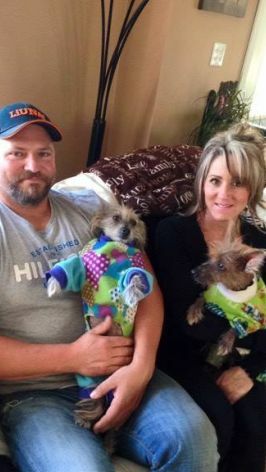 They gave it a try elsewhere but came back to their home where they are staying forever. They have a lifetime of love and cuddles coming every single day! Thanks to everyone who made this Happy Ending a reality!